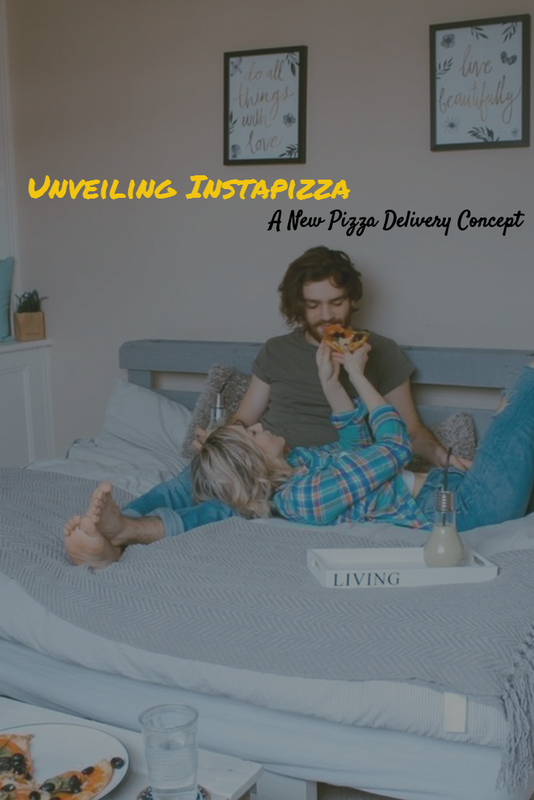 In this blog post, I review Instapizza, a new pizza delivery concept with stores across Gurgaon, Delhi, and Noida. 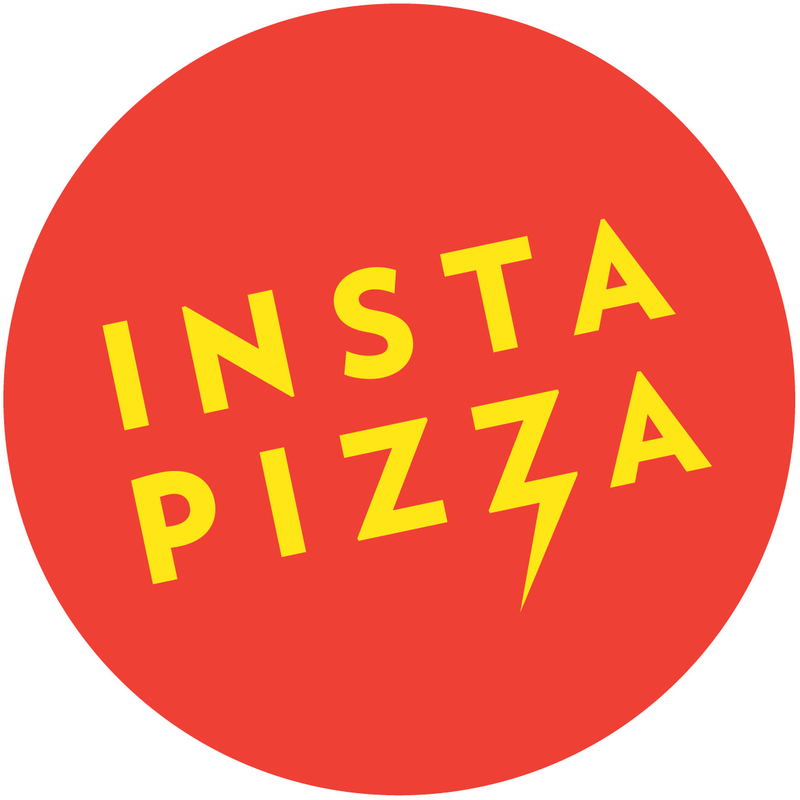 What intrigued me the most about Instapizza is that they're all about providing fresh, high quality, and custom-made pizzas at great prices. The dough used for making pizzas is prepared in-house and allowed to cold ferment for at least 72 hours, which is the longest in the industry! The preparation is done based on recipes for New York style and Neapolitan pizza. All ingredients are sourced from top suppliers. No frozen nonsense here! Instapizza opens every day from 11 am to 11 pm. You can place an order between the operational hours by calling 08882052000. 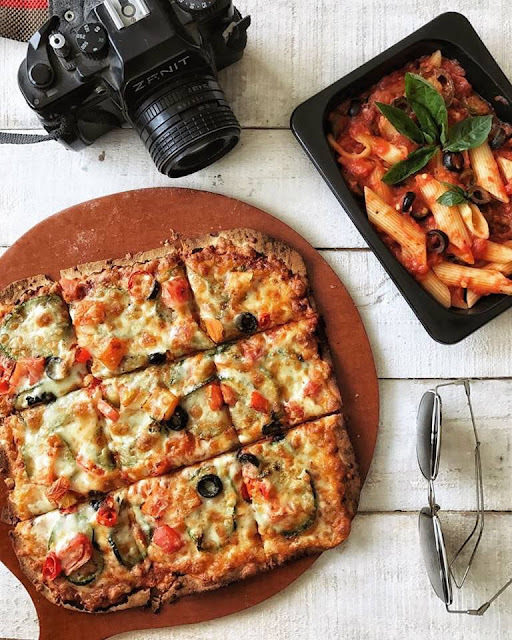 They generally take around 30 to 45 minutes to deliver an order (around 60 minutes if it's a deep dish order), although sometimes it may take longer due to factors beyond control. In case there is an issue with your order, you can contact them via phone (recommended) or email (social@instapizza.in)! Instapizza has multiple stores across Gurgaon, Delhi, and Noida. Here are the details. If you're someone like me who is always on the go, then these scrumptious bagel bombs are probably your best bet! 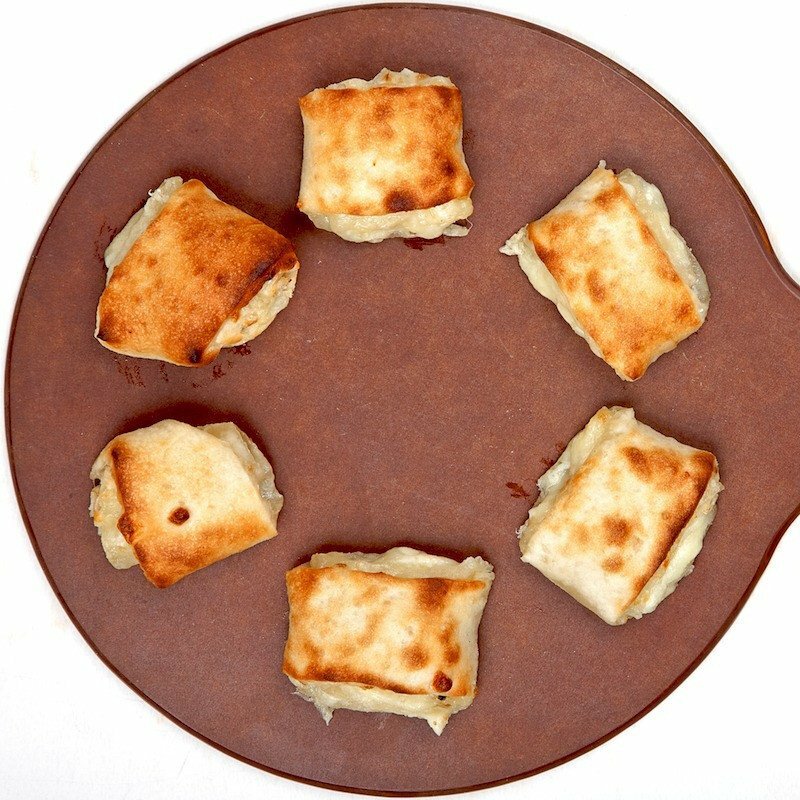 Perfect appetizer for your discerning palate, the cream cheese stuffed bagel bombs also contain parmesan and mozzarella. Try these new addition 'cricket ball sized' bagel bombs with your favorite dips: BBQ, Cheesy Jalapeno, or Southwest Chipotle. A ribbon of crusty, soft pizza dough slathered with garlic butter and sprinkled with mozzarella cheese. 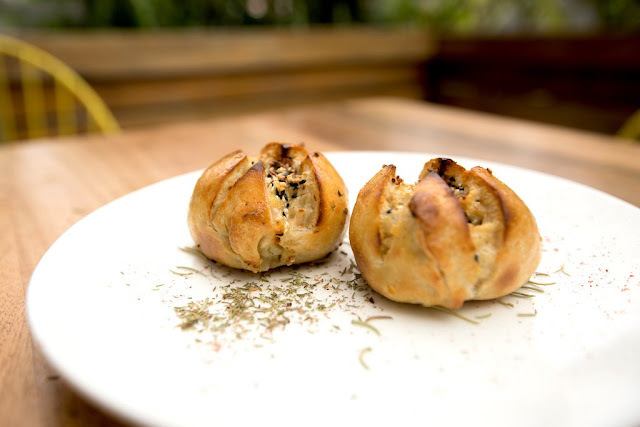 Now you can also add a filling to your garlic twist by paying just INR 10 for a veg filling and INR 20 for a non-veg filling. 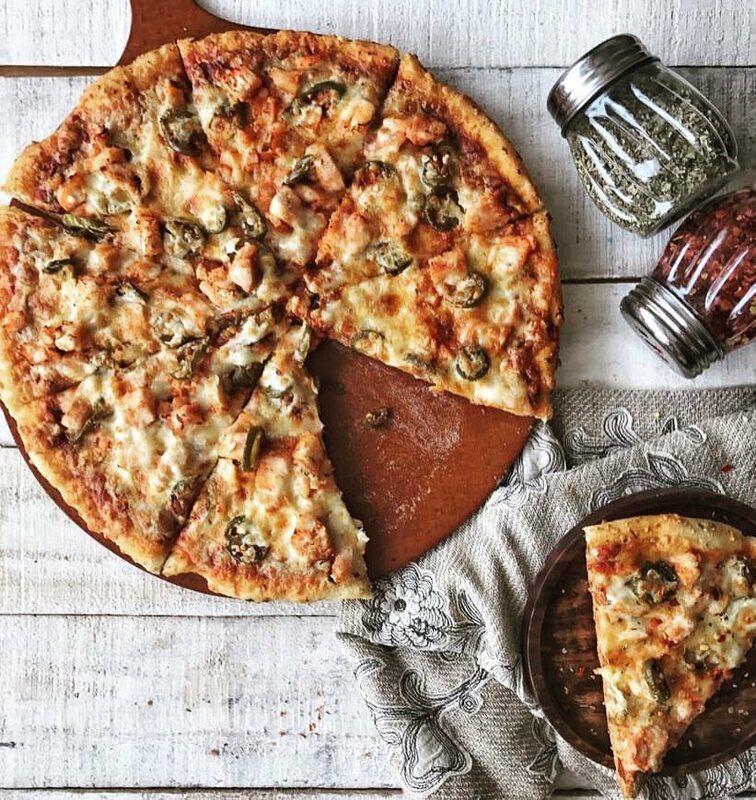 Do you like your pizza to be loaded with fresh veggies? 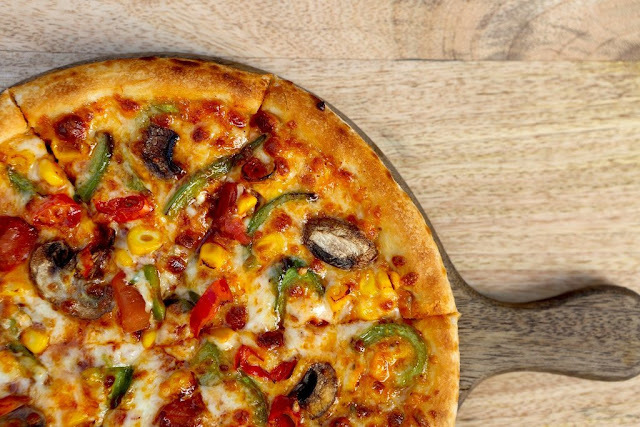 The Veggie Deluxe contains the perfect proportions of sweet corn, capsicum, sliced mushrooms, and fresh tomatoes with red paprika. 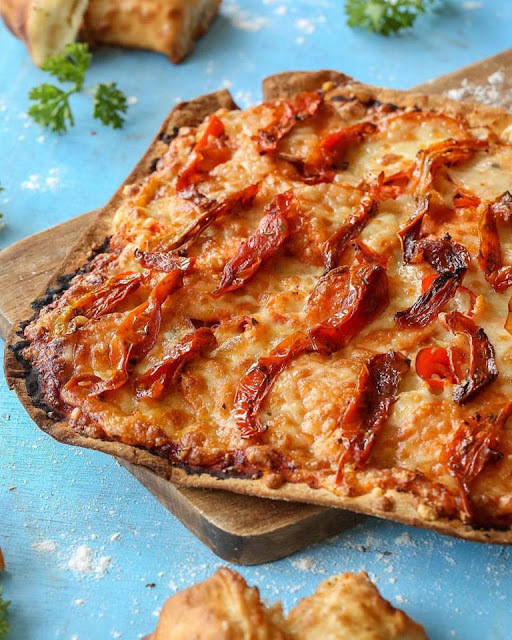 Go for the NY Style Crust to give your pizza just that extra edge. Instapizza definitely has its heart in the right place. They wish to serve customers to the highest degree possible while having fun and enjoying along the way. I can't wait to order from them again!